Musk on Twitter: "Am considering taking Tesla private." Forward-looking: Taking Tesla private could solve a lot of headaches for Musk but it wouldn't be cheap. At $420 a share, Tesla would have a market cap of around $71 billion. Elon Musk on Tuesday sent share values in Tesla soaring with a single tweet highlighting his interest to take the company private. 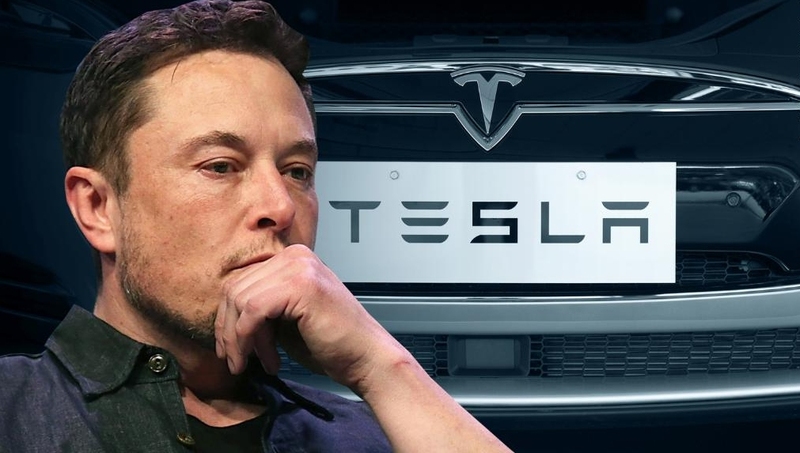 Musk in the tweet said he is considering taking Tesla private at $420 per share, adding that funding for the potential move has already been secured. In follow-up tweets, Musk said shareholders could either sell at $420 or hold their shares and go private, adding that he was super appreciative of Tesla shareholders and would ensure their prosperity in any scenario. Shares in Tesla opened at $343.84 before hitting a high of $371.15 around mid-day on the news. Prices have since dipped a bit to around $367 as of writing, still an increase of more than seven percent on the day. As the matter unfolds, some are questioning whether or not the tweets are authentic. They did come from Musk’s verified Twitter account but it’s possible that someone could have hacked the account and published the tweets to manipulate share value for personal gain. The $420 value also raises some eyebrows as it is a reference to cannabis culture. A random trolling tweet about weed seems out of place, however, especially considering the subject matter. Tesla did not return repeated calls for comment from CNBC, nor did the Securities and Exchange Commission, as of this publishing.